This week the children at Kids 1st Hexham were lucky enough to meet Vicki Dillon, the Olympic Torchbearer for Carlisle. 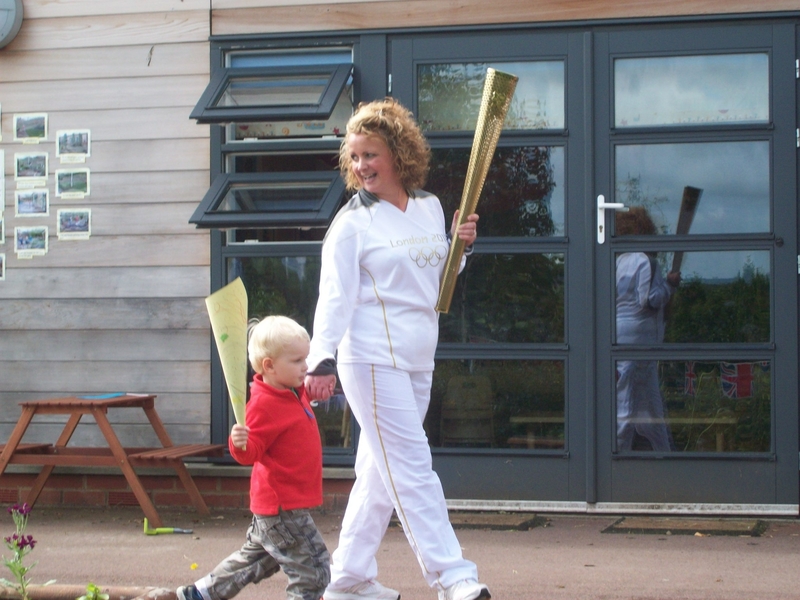 Vicki visited the nursery with the torch to raise money for Parkinson’s Disease, a cause close to Vicki’s heart. 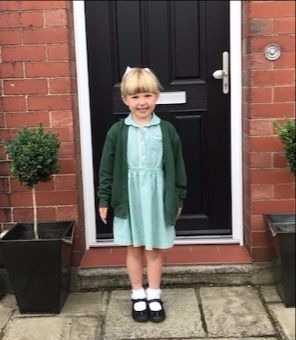 Children at Kids 1st Hexham were delighted when they heard that Vicki was going to visit them with the Olympic torch and staff thought it would be a great idea to hold an Olympic themed sponsored walk. Vicki (40) is a mother of two from Hexham, Northumberland and a paediatric respiratory nurse specialist who is living with Parkinson’s. She was selected as a torchbearer for her fantastic work in raising the profile of the degenerative disorder. So far the children have raised £300 but the nursery is still collecting in sponsors.